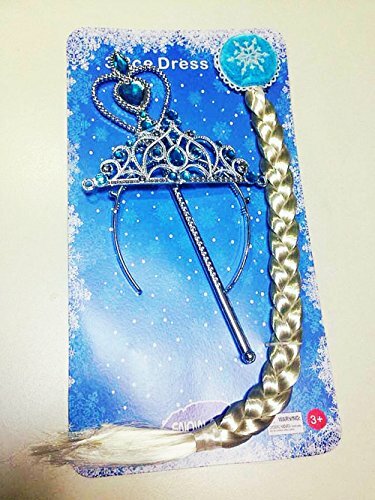 This is an awesome LEGO building toy for fans of Frozen! 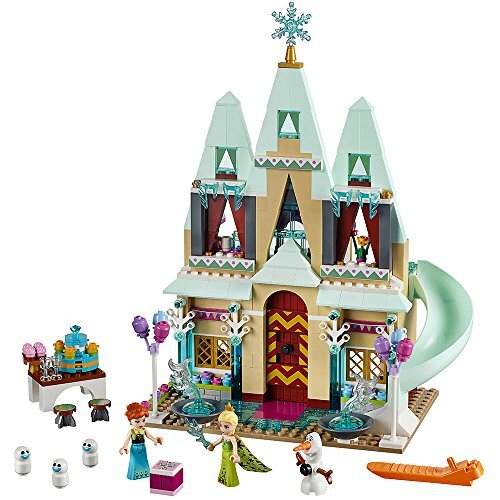 You can put together the sister's castle in Arendelle for fun and creative imaginary play! 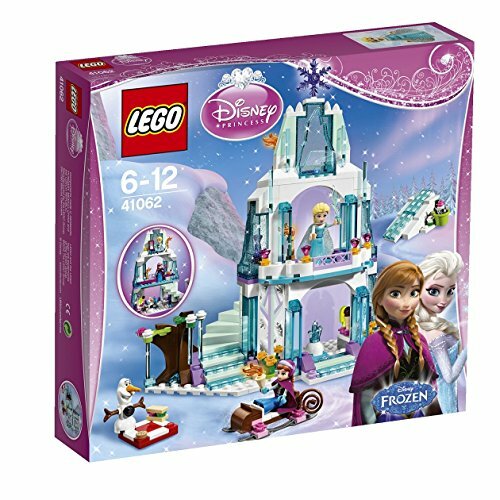 This is a big 477 piece LEGO building set for making Anna and Elsa's castle in Arendelle. 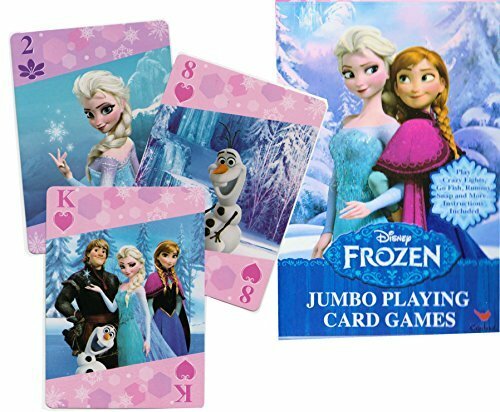 The set comes with minifigures of Princess Anna, Queen Elsa, and Olaf. You'll also get three snowgie figures. The castle build has a pretty facade on the front and several different rooms on the back for playing scenarios from the Frozen movie and shorts, or making up your own adventures for the gang. The castle has some neat details, like a grand fireplace in Anna's bedroom, a grandfather clock downstairs, Elsa's ice room, and pretty Nordic floral details throughout the home. There are even birthday props taken from Frozen Fever, including a birthday cake, party invitation, cupcakes, and balloon stands.